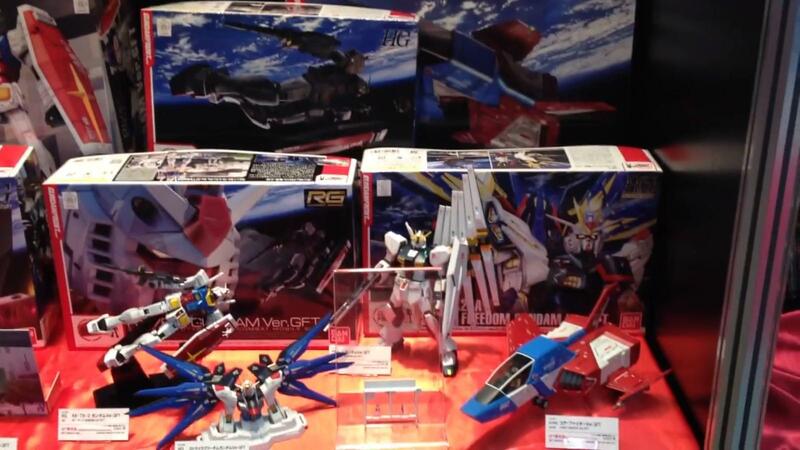 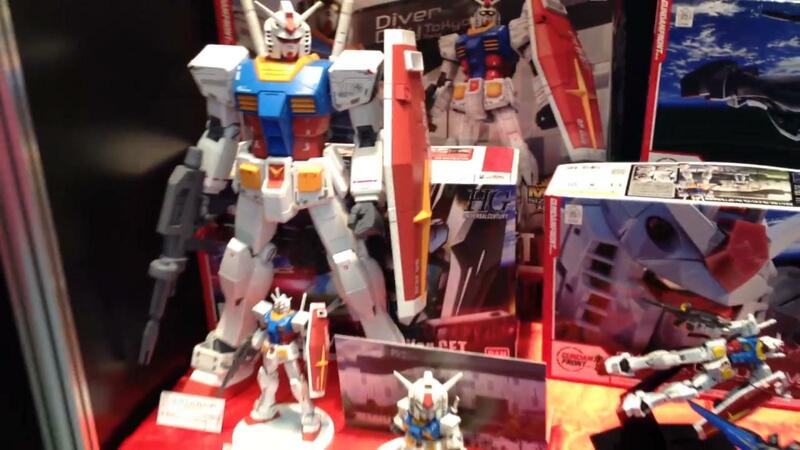 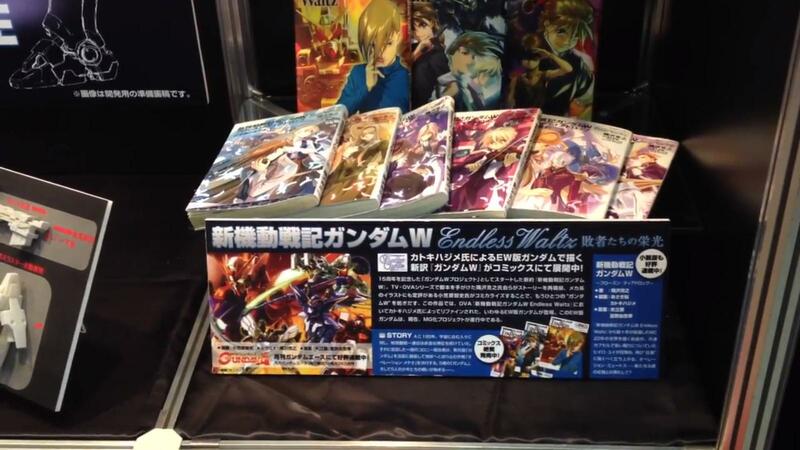 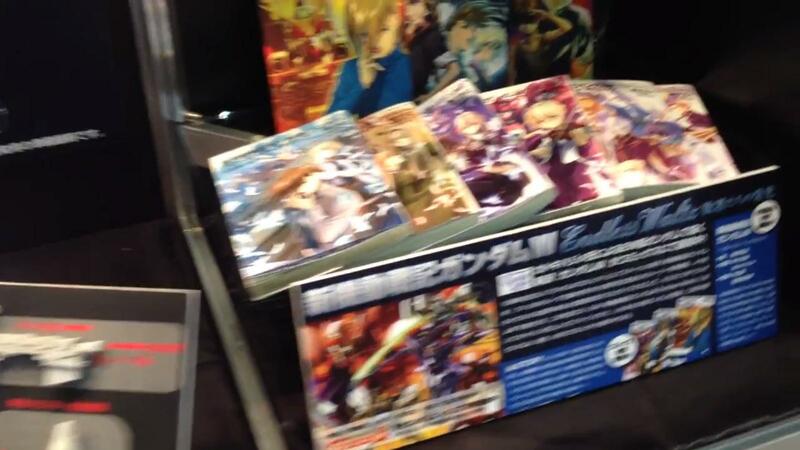 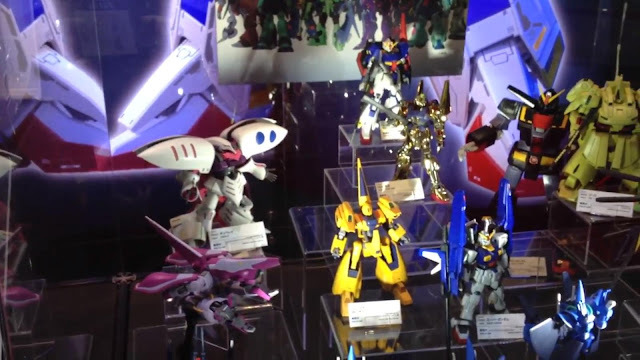 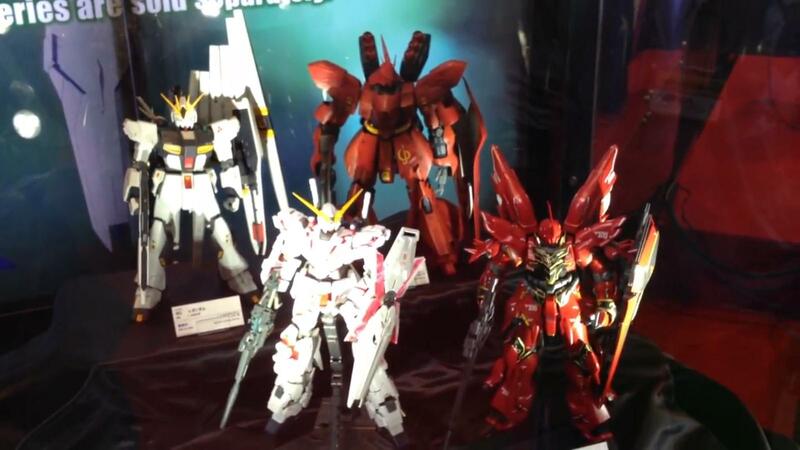 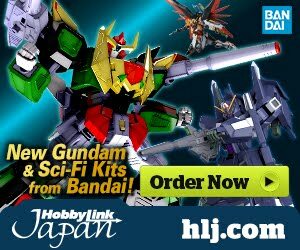 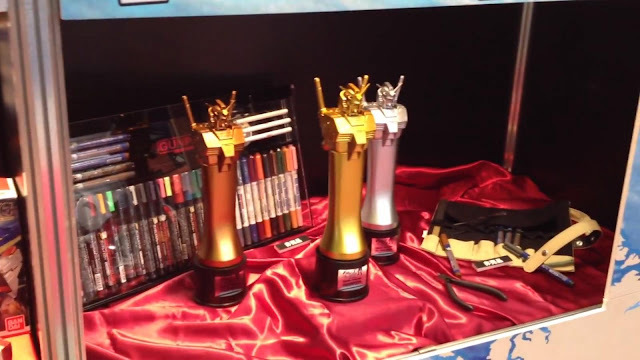 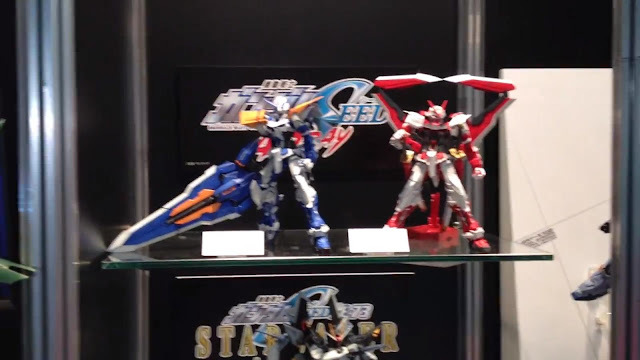 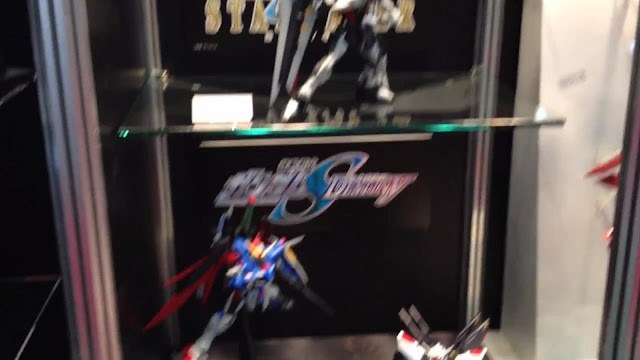 The event has shown various and never before seen gunpla releases. 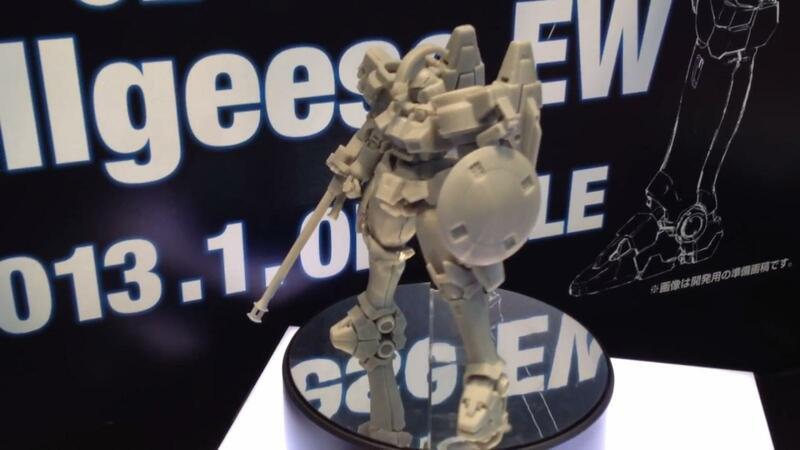 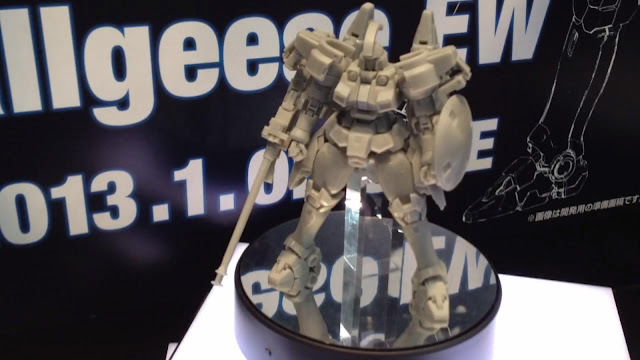 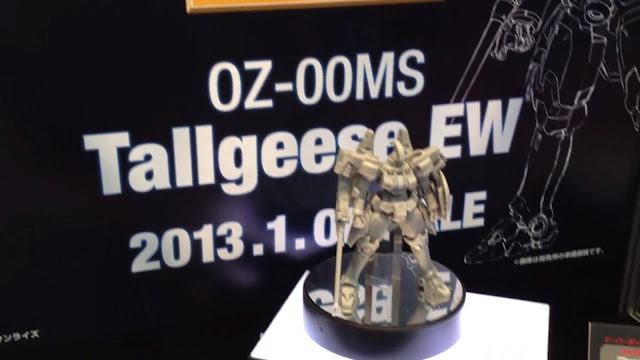 Bandai truly surprised us with these upcoming releases, especially this MG 1/100 Tallgeese EW ver. 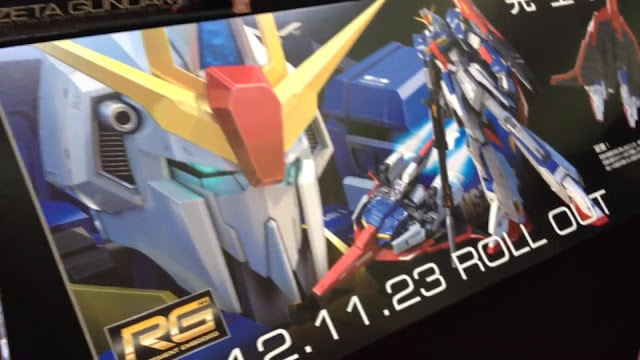 that we have been waiting for such a long time! 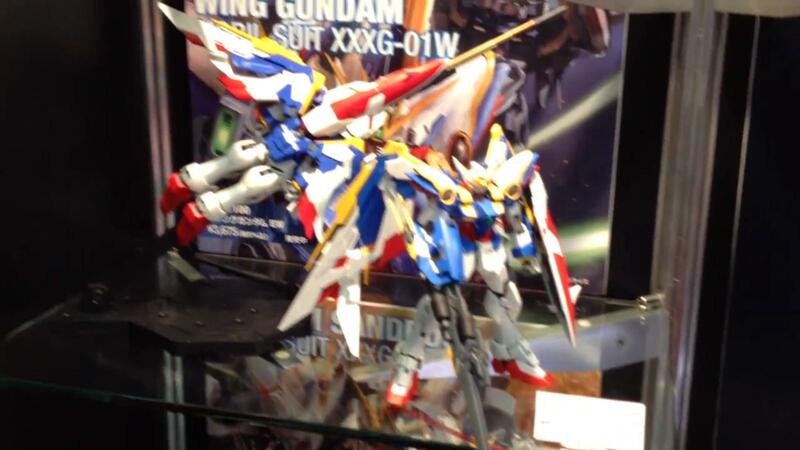 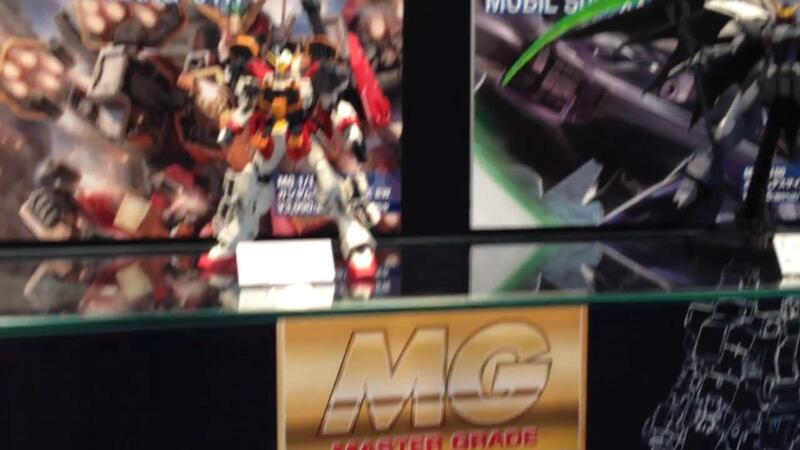 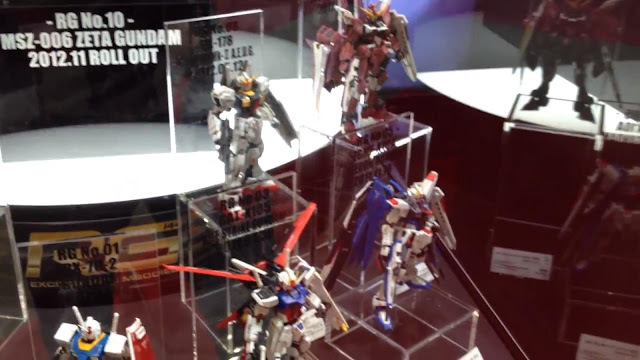 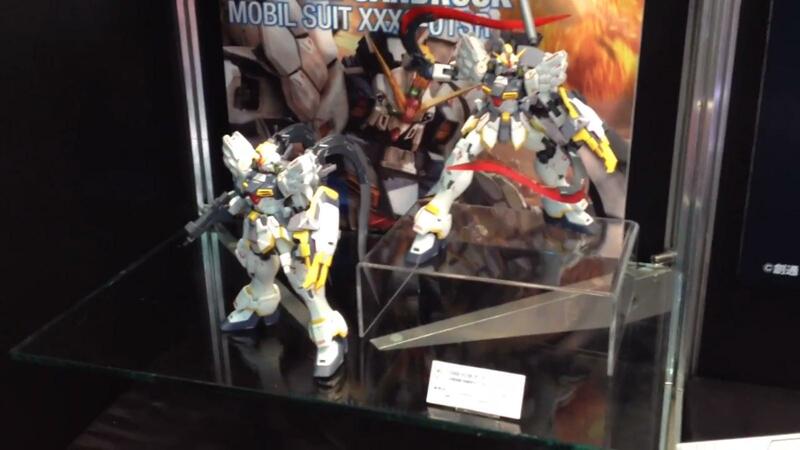 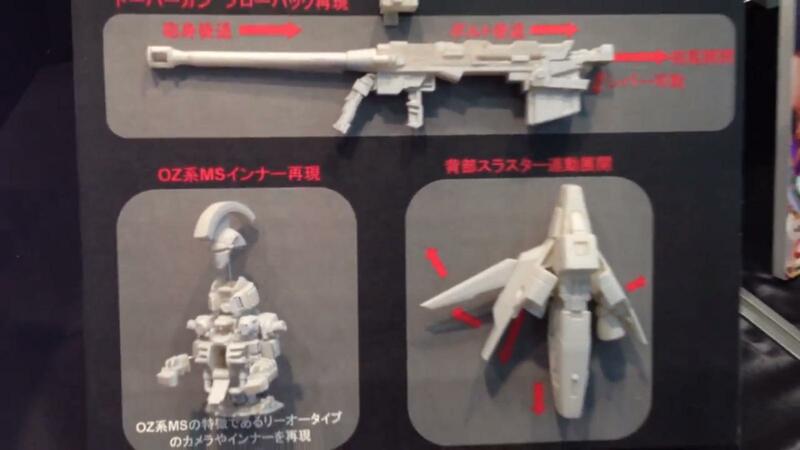 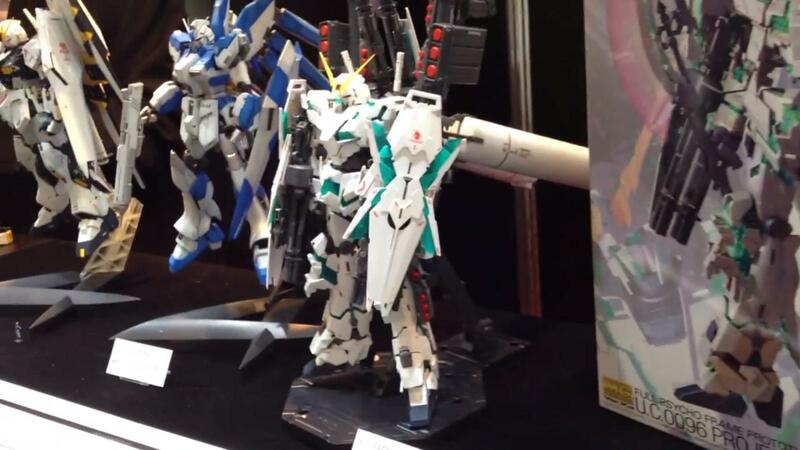 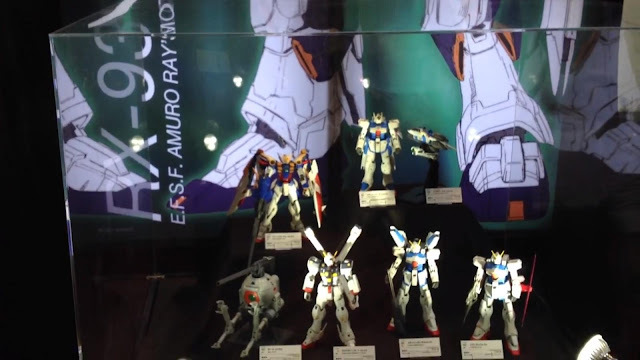 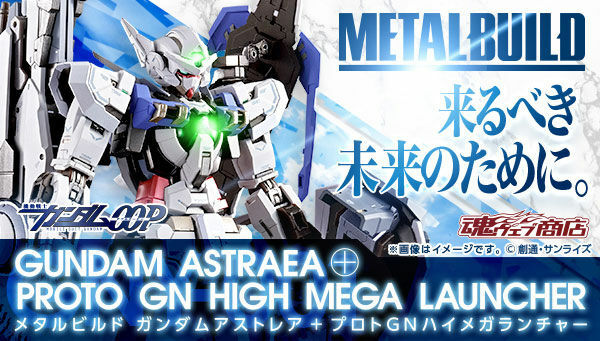 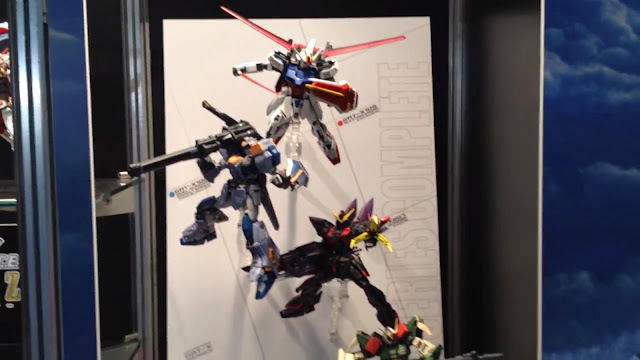 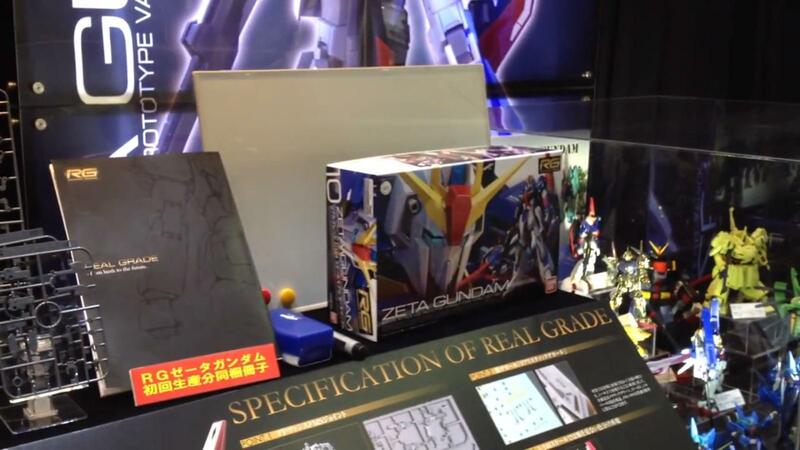 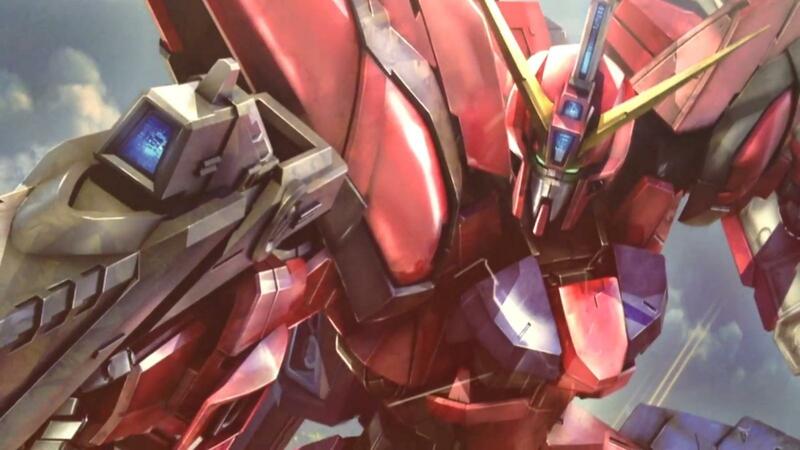 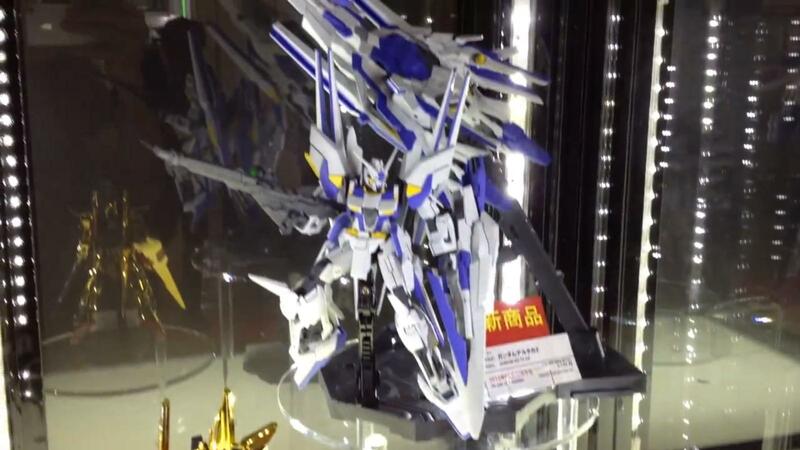 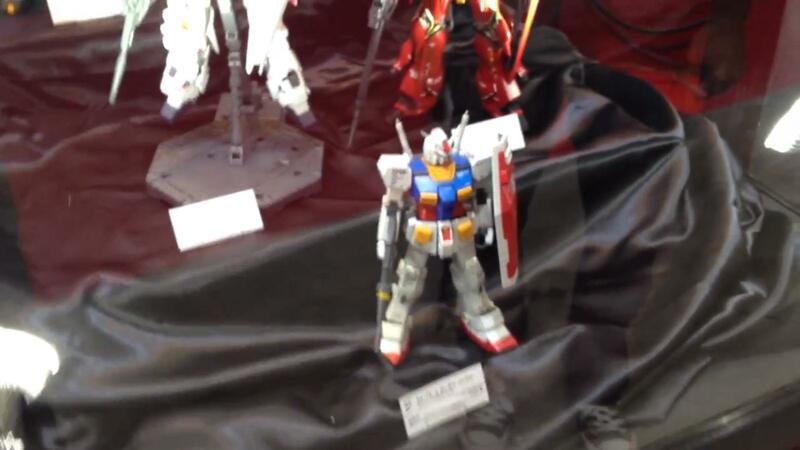 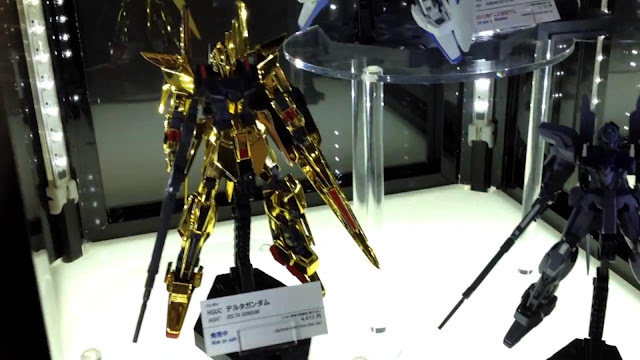 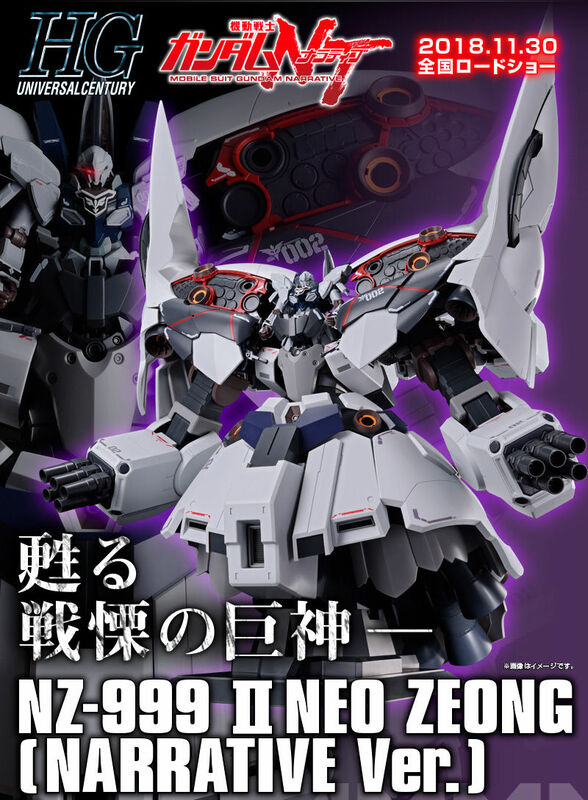 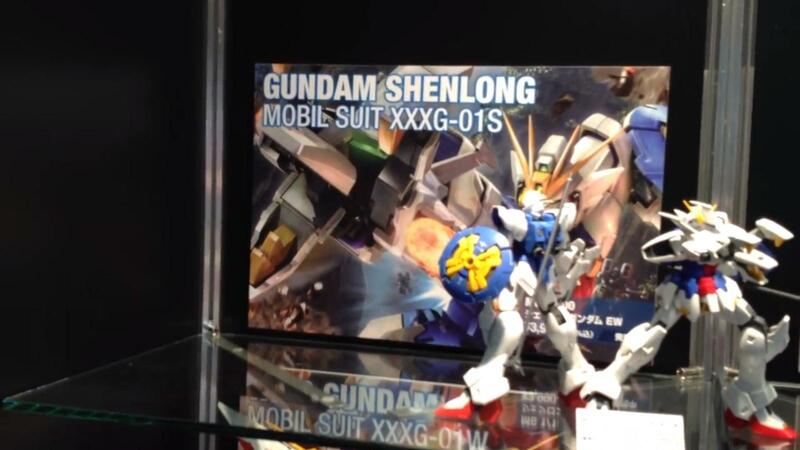 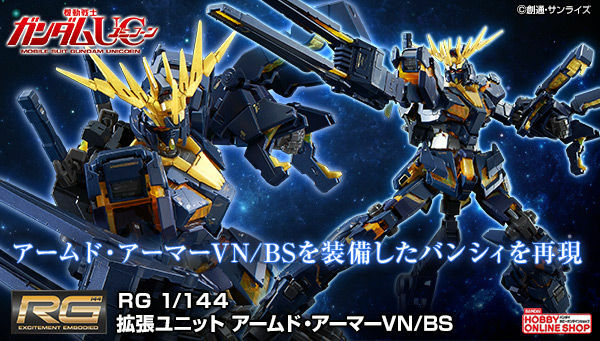 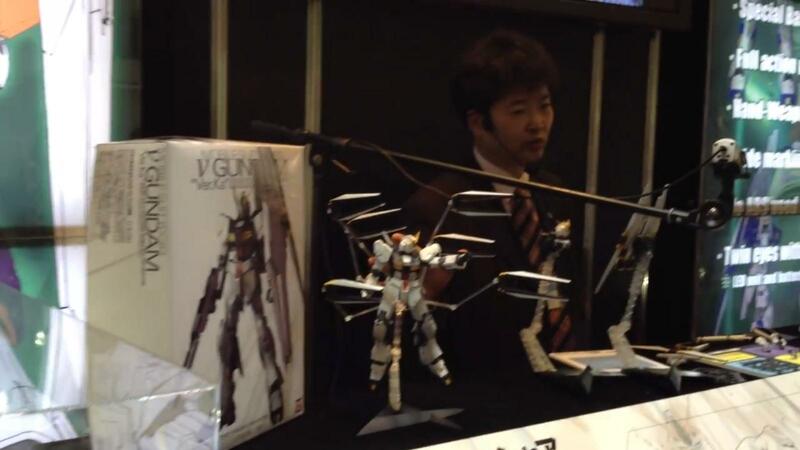 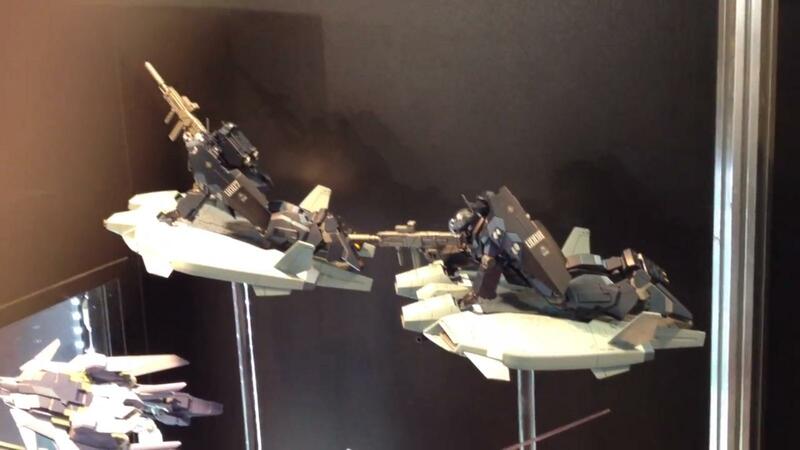 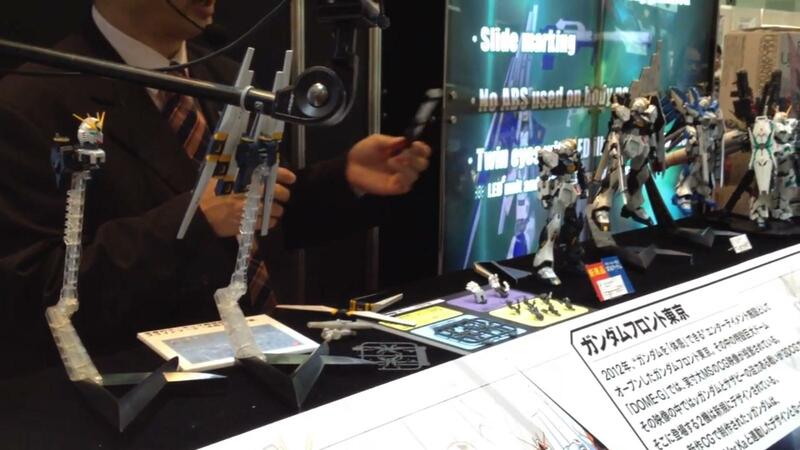 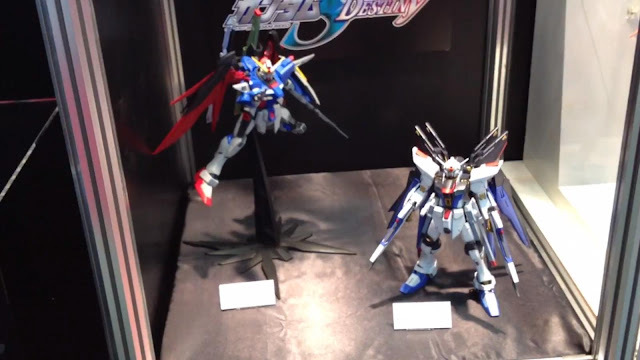 they've also revealed the gimmicks of the upcoming MG 1/100 Nu Gundam Ver. Ka. 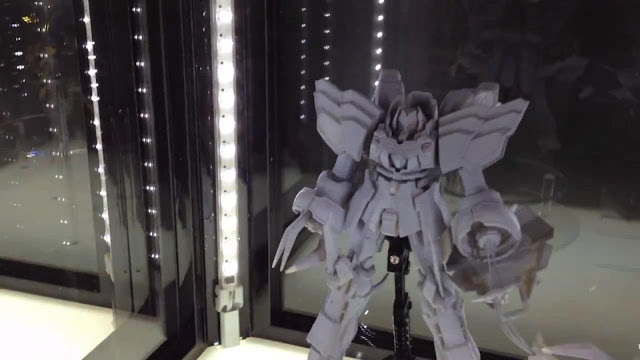 having LED unit inside it to light up some parts of the kit, also the PG style hands! 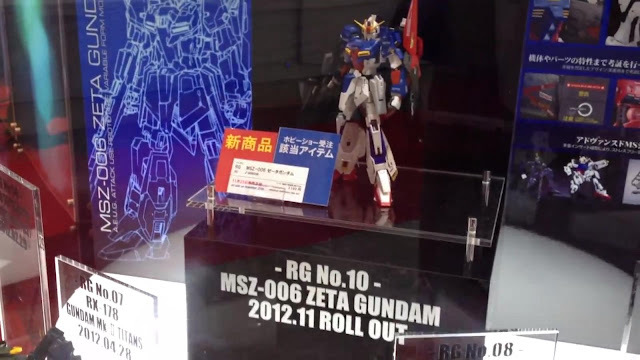 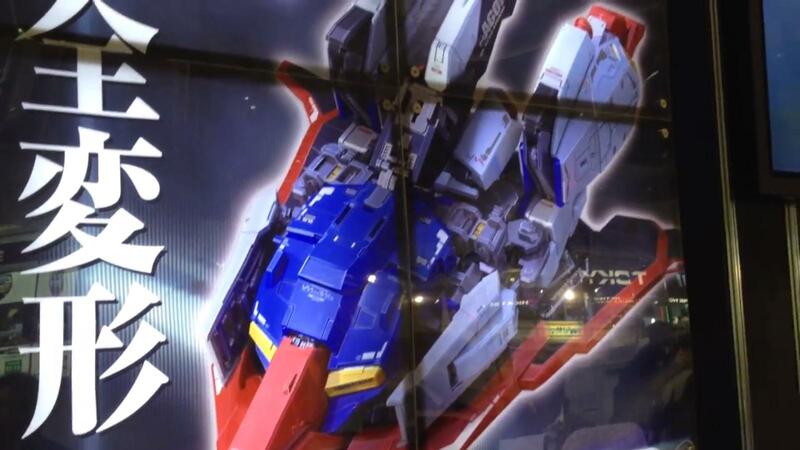 Also the RG 1/144 Zeta Gundam, revealing the waverider mode really impressed many people! 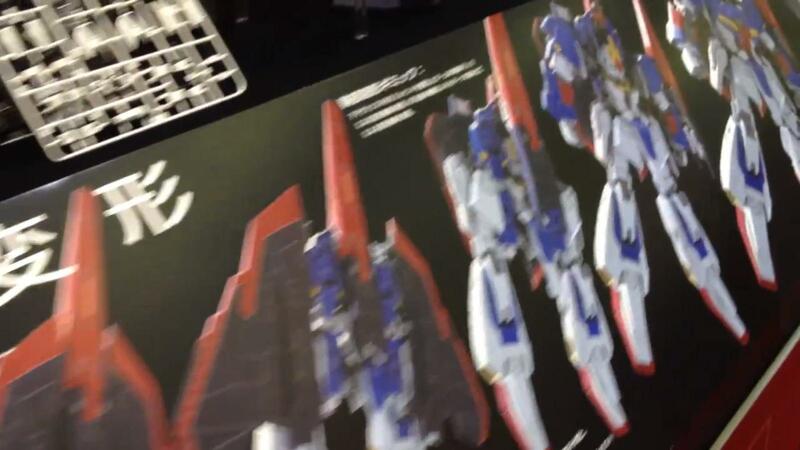 we do not even have to change parts to transform it from Mobile Suit mode into Waverider mode, pretty impressive yes? 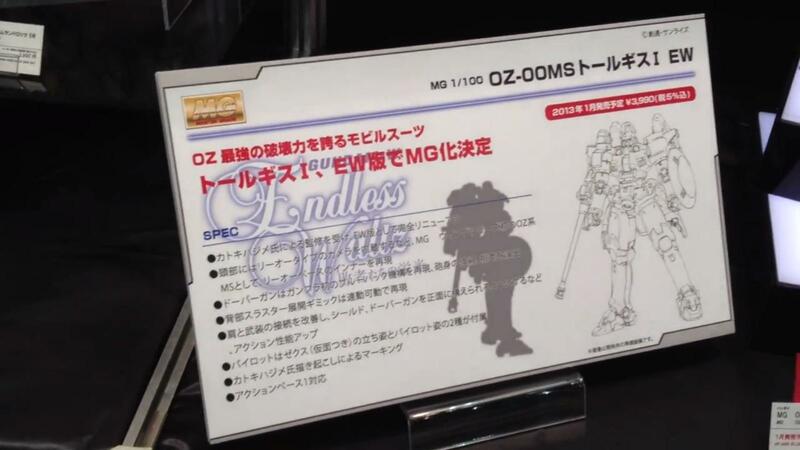 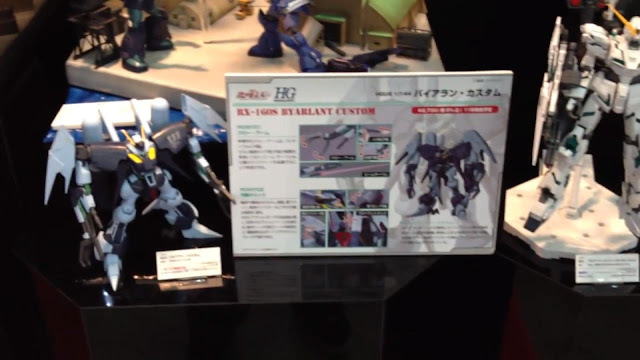 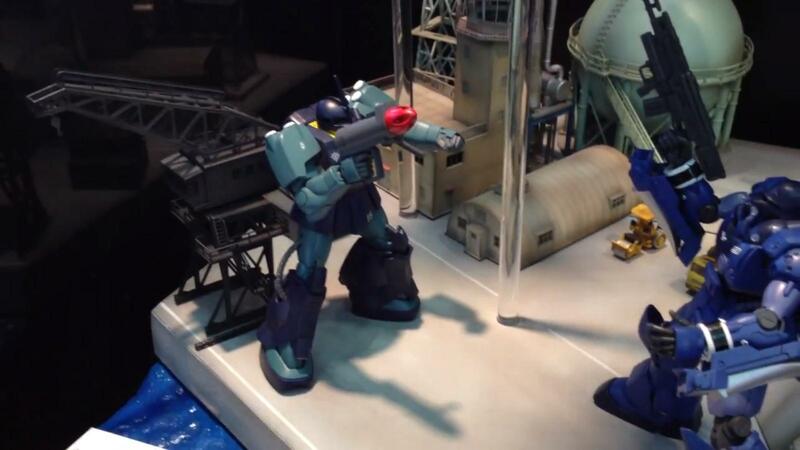 HGUC 1/144 Rozen-Zulu (Angelo Sauper Use) was also revealed in the event. 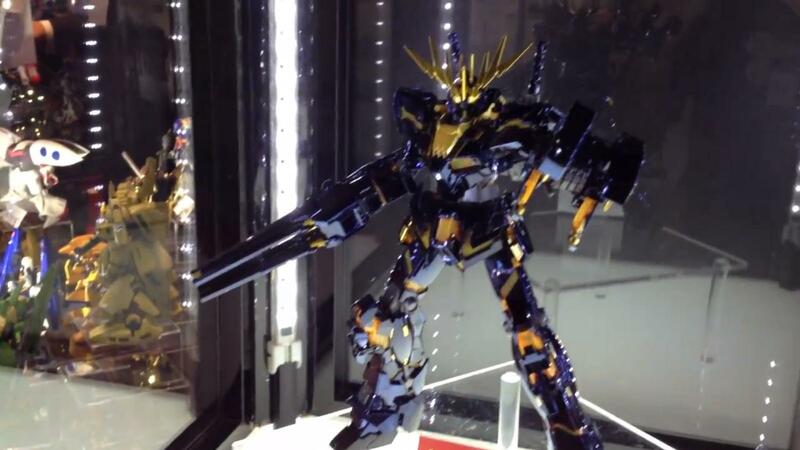 Now this is it! 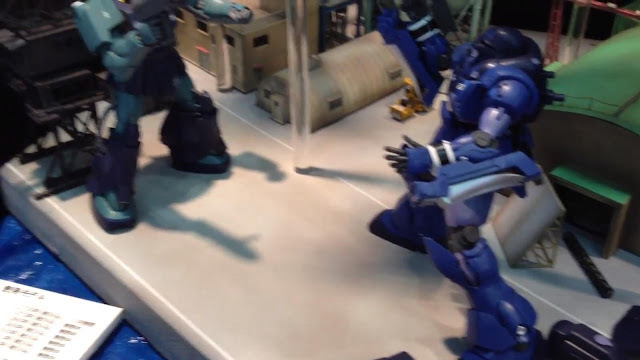 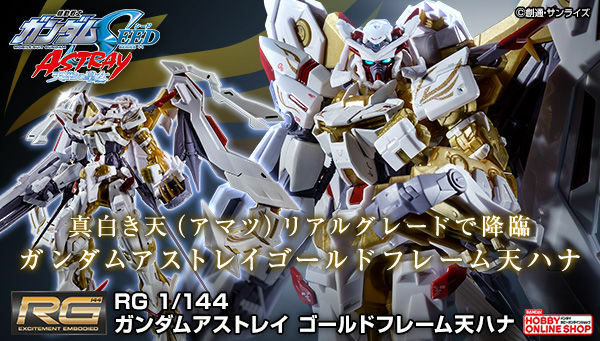 your HGUC Sinanju will have his right hand available in December 2012.